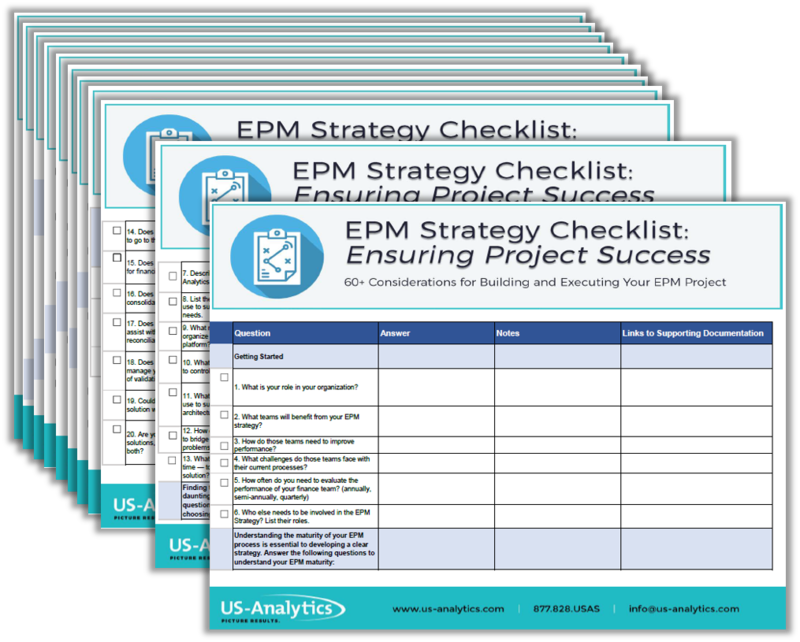 Creating and executing an EPM strategy is no small task. There are many people, processes, and systems you have to consider while developing your strategy. 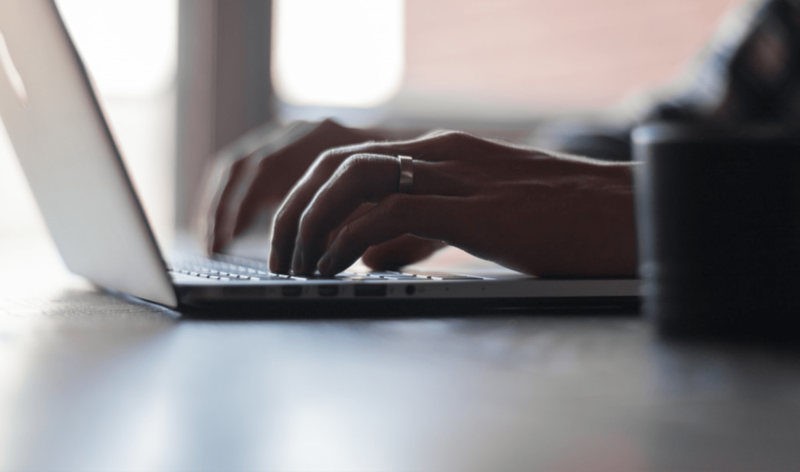 Plus, you're tasked with getting everyone on board with adopting new processes.